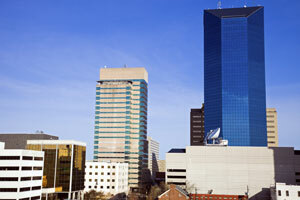 Lexington is known as both the “Thoroughbred City” and the “Horse Capital of the World”. This well-known reputation for world class horse races draws in thousands of visitors every year. These events can be utilized with out-of-home advertisements to generate high traffic exposure of your business around events such as the Kentucky Derby. There are also numerous options for outdoor advertising as well as indoor advertising on the campus of the University of Kentucky. This allows you to potentially capture thousands of new customers. Billboards on I-64 or I-75 are other effective strategies to gain exposure of your business.